Aluminium4u manufacture and install a variety of high quality and extra durable garage doors in both single and double size. 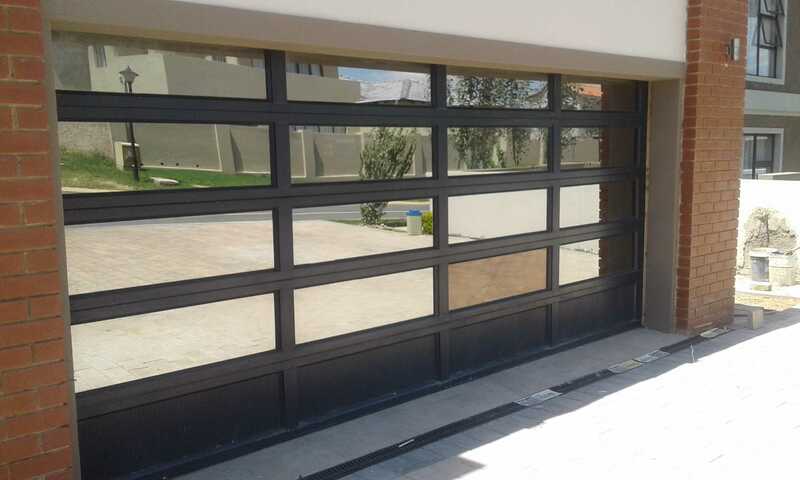 These doors will keep your garages safe without a lot of maintenance – in face it is almost completely maintenance free! Our aluminium garage doors are designed to enhance any property, my keeping it simple and striking we create a timeless look that will last as long as our amazing doors. These stylish and practical aluminium garage doors comes in a variety of beautiful finishes to suit the colour scheme of your building. We make use of the highest quality materials which ensures long-lasting durability. Aluminium doors are super light which makes them very easy to operate and as an added bonus puts very little strain on the moving parts – this makes the wear on the parts almost non-existing. 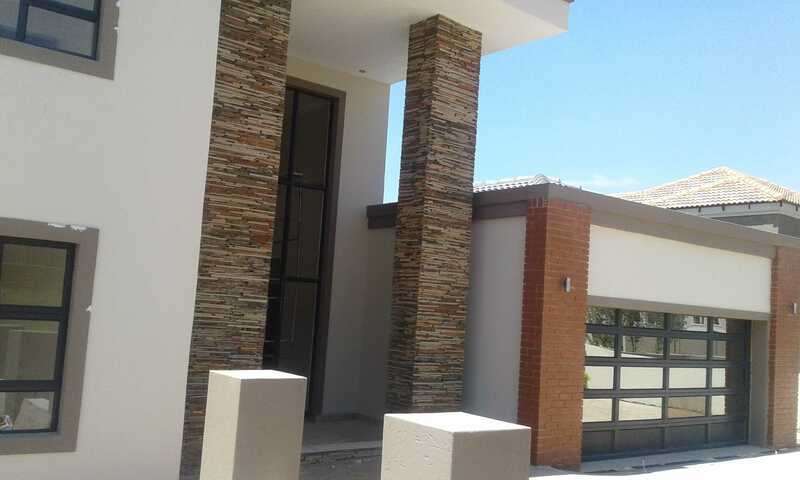 The use of this materials to fabricate these beautiful doors ensures less maintenance and more security. Aluminium garage doors are by far the most popular and superior choice. 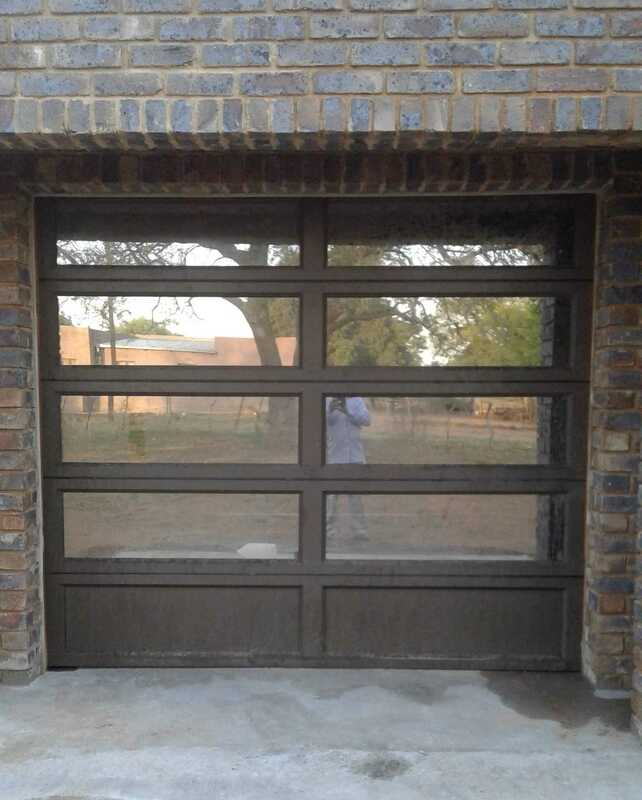 These aluminium garage doors will add a lot of value to your property and improves your lifestyle by spending more time and money to live than to try and maintain old rusty doors. This gives you peace of mind knowing that you have purchased a product that will serve you for many years without asking regular attention.